In the last 10 years, we have seen the energy market evolve away from base-load fossil fuel power production to renewable sources. 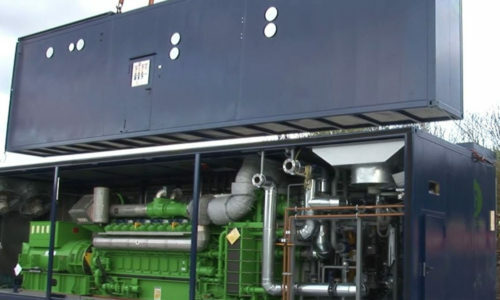 In this period over 30% of the country’s base-load energy production has been decommissioned, driven by National and European legislation to reduce emissions. Renewable energy now makes up around 25% of total electricity generation, with wind and solar power being the largest contributors. 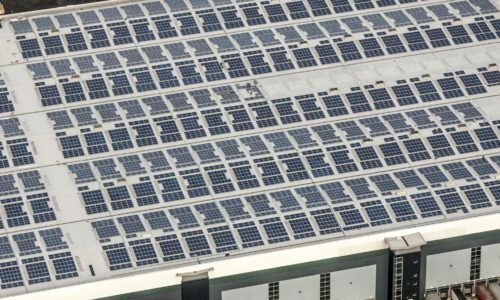 As there is still no utility scale way to store electricity, the intermittent nature of renewable energy has resulted in a systemically volatile grid. This volatility, with resultant impact in market pricing, has presented our customers with many new challenges. 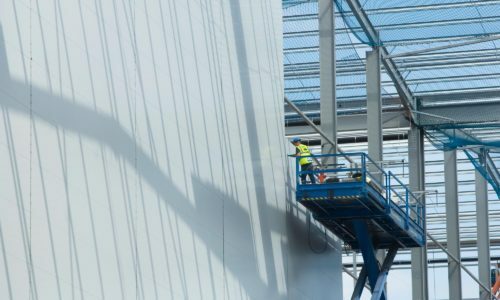 “Increasingly, we are seeing industrial occupiers demand larger and larger electricity connections; not only to meet their current demands – but also to future proof their facilities from advances in technology that may require even more power”. 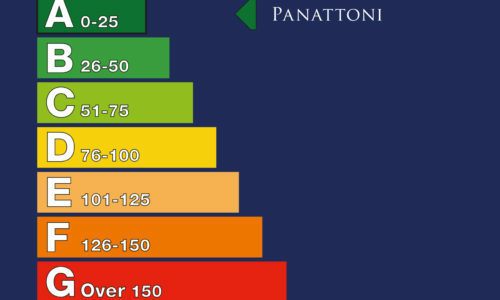 At Panattoni, we understand that in order for customers to invest, they need to be confident in energy availability, resilience and future energy pricing. Energy Independence is about taking control. 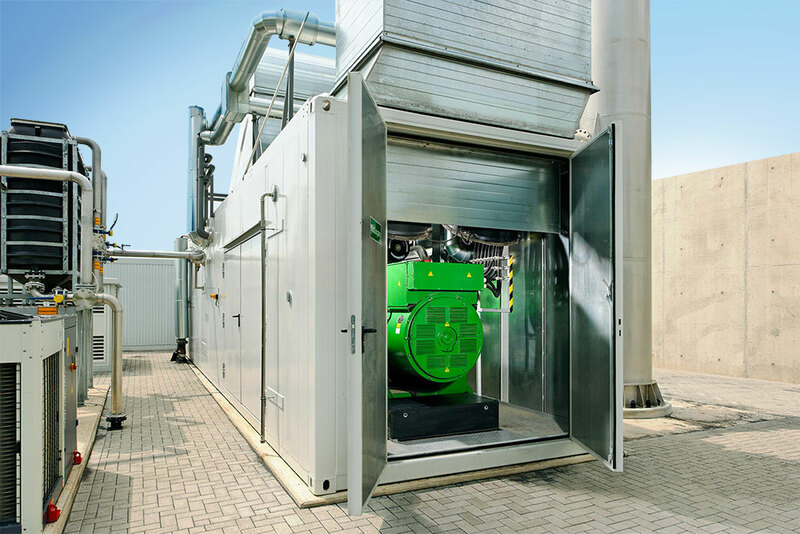 We now have a range of proven, on-site modular energy solutions, which allows occupiers to lock in long-term cost advantages and resilience to an increasingly stressed electricity grid. 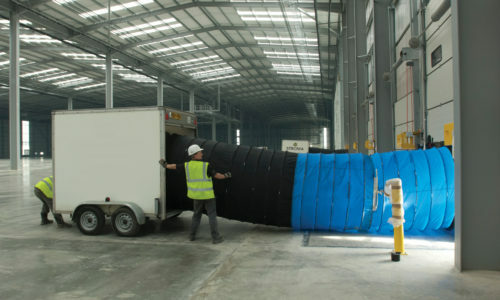 Please come and talk to our delivery team on how we can offer your business security of power and energy independence.